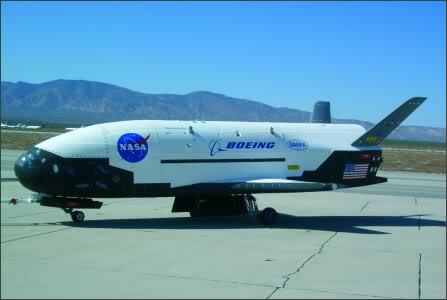 The X-37B – What’s it for? hey bill, miss your postings. hope you are well.